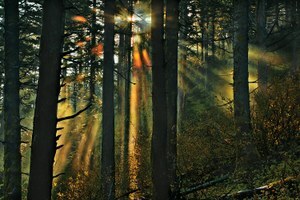 This mysterious Oregon forest awakens hope in a local writer. 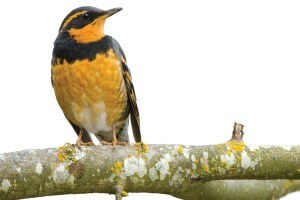 The unexpected loveliness of the song of the varied thrush reminds the author that the birds are on the move, driven by climate change. David Oates ranges from the Sierra Nevada to Aix-en-Provence as he considers the particular qualities that make a place worth living in. A teacher asks his students and the rest of us to imagine: What would the world be like if we had the courage to use our imaginations? 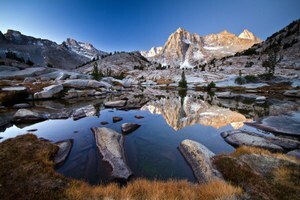 In troubled political times, go to the mountains. In today’s surrealistic world, where language exists only to sell things, barren desert suburbs have names like "Lake Forest" and "WillowDale," while a graveyard is called "Pleasant Valley Cemetery."